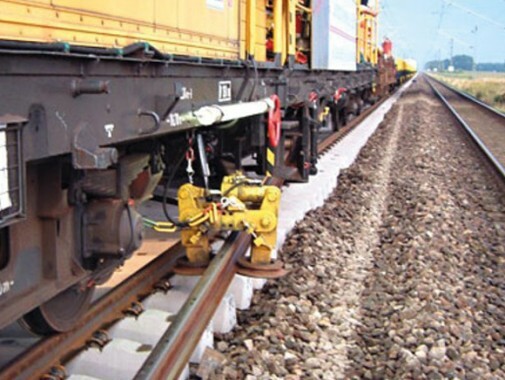 Even with the best care available, rails eventually have to be replaced, and Vossloh has the perfect solution for this large-scale operation: our assembly line rail replacement system. 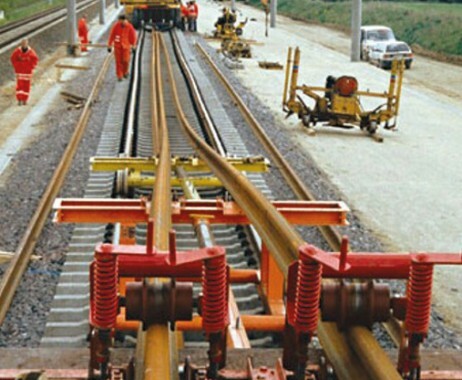 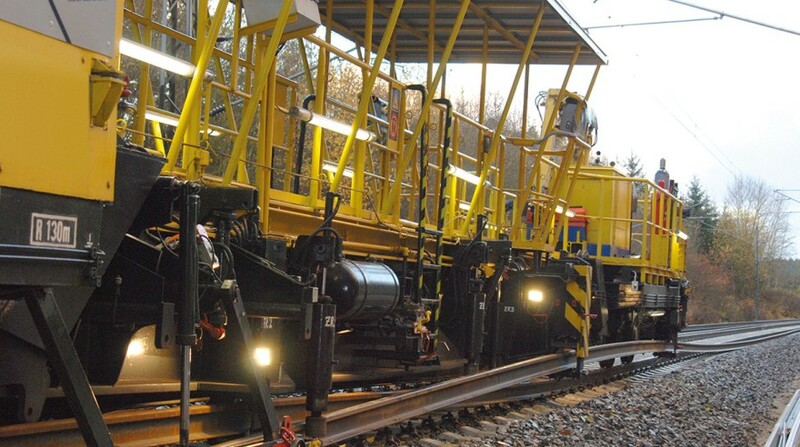 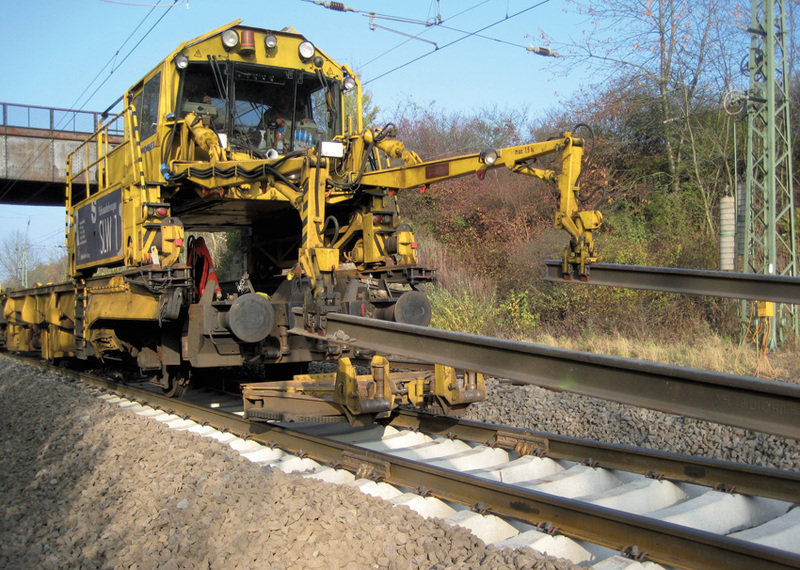 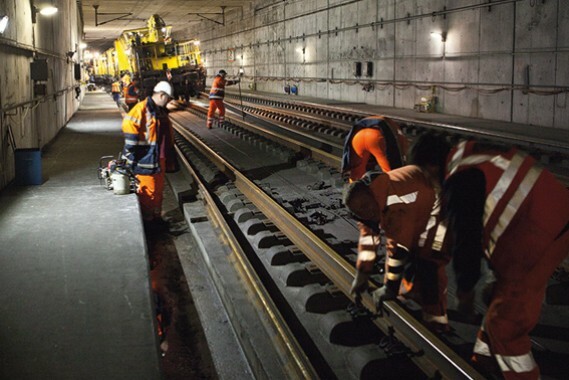 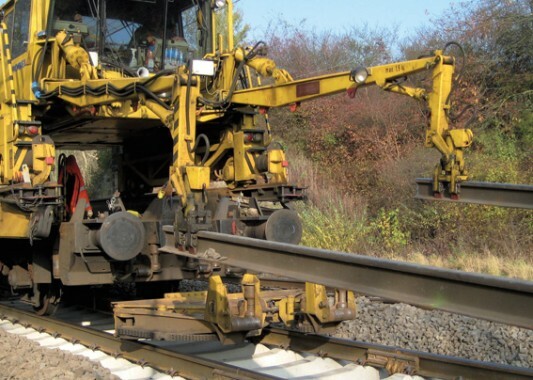 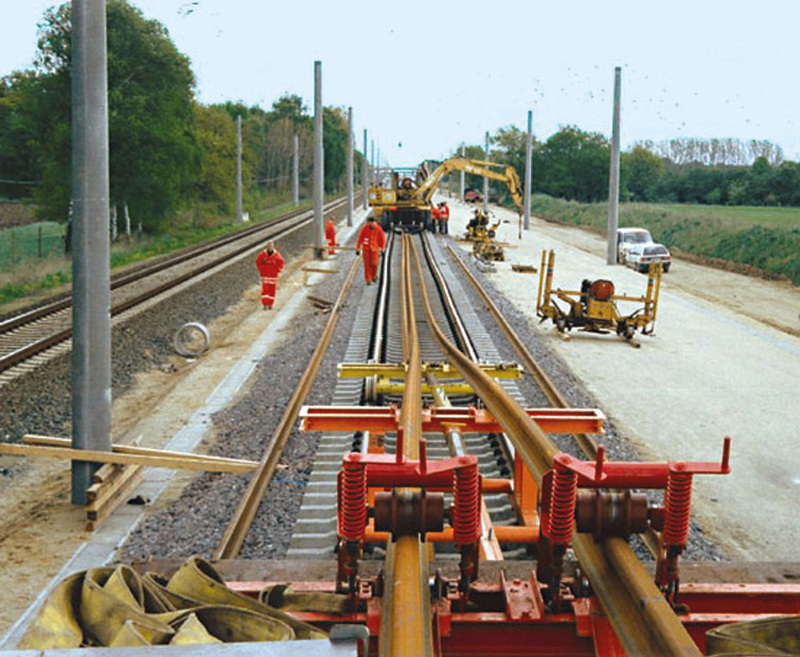 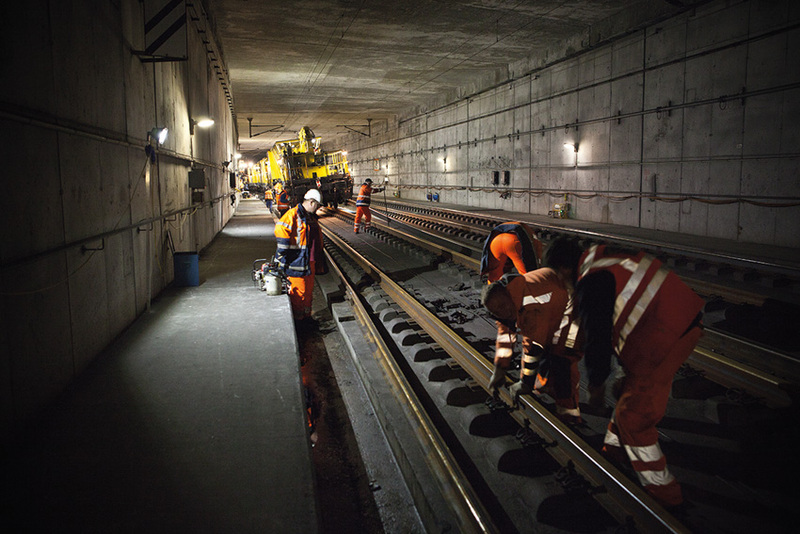 With this rail replacement system, all the work steps are so well coordinated that the entire rail replacement process – which includes replacing the rail pads, welding work, track neutralization and loading the old rails for removal – can be done in a single track possession period. 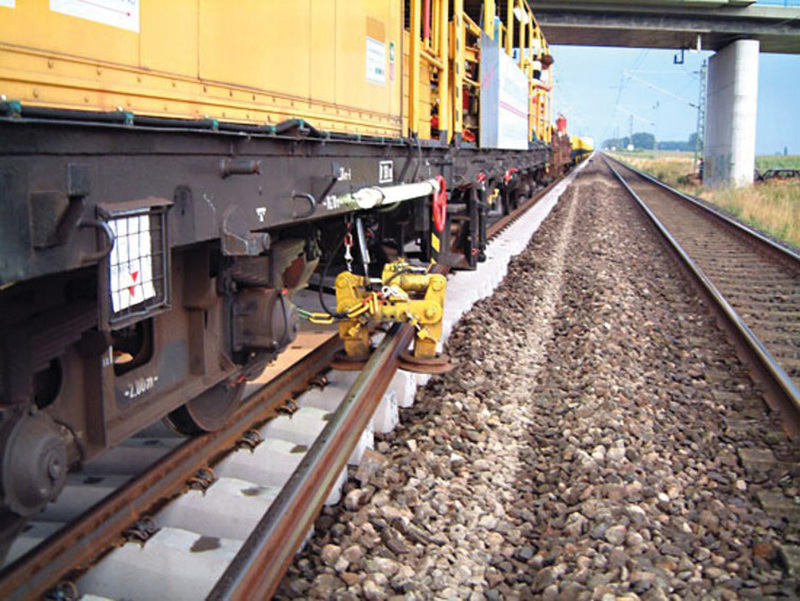 Vossloh‘s rail replacement system is based on rail-bound vehicle modules that use an assembly line method to perform the entire rail replacement operation.